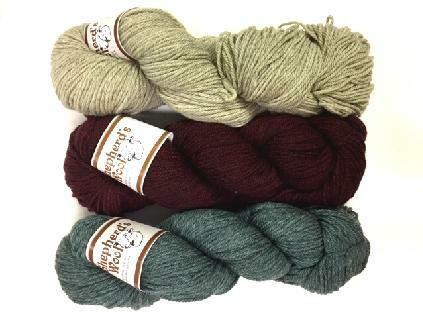 Kits contains pattern and 2 skeins of contrasting Shepherd's wool worsted weight colors. Choose from 3 striking combinations. 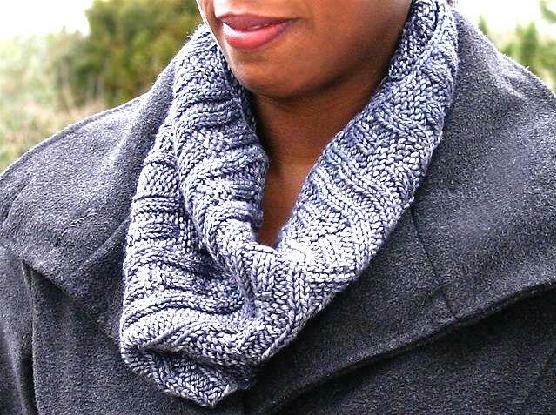 The slipped stitch pattern makes color work easy: only one color is worked at a time. Switching the background color has each half of the cowl reflecting the other. 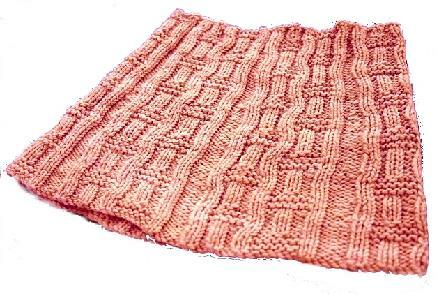 If you've never done mosaic knitting you'll be amazed at how quickly and easily it works up! Each kit has directions for two sizes so you can choose between a single layer at your neck or a longer loop that can be doubled. 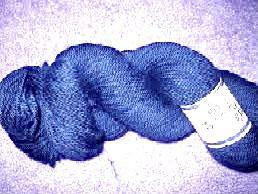 Medium, approximately 38" length. Both sizes are approximately 10" high. For size Small you will need a 16" circular needle; for size Medium you will need a 26" circular needle. Size 8 (5 mm) needles suggested.